Straight Shaft Or Bent? Bump Feed Or Blade? We Have It! 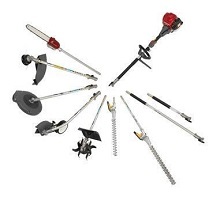 At the RedShed, we offer the best range of trimmers, whipper snippers and brushcutters in Melbourne at the best prices. 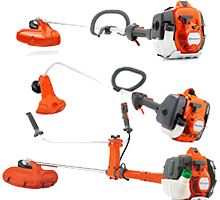 We offer Melbourne's best brushcutter, trimmer and whipper snipper special sale prices. 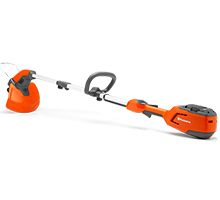 We always have a huge range of trimmer, brushcutter and whipper snipper models in stock ready for you to buy within your budget. We are able to supply you with a high quality Japanese or European made whipper snippers or brushcutters. This is where some of the best models in the world are created and we are proud to make them accessible to our customers at affordable prices. 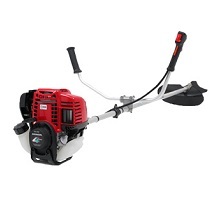 Alongside our high quality 4 stroke Honda line trimmers and brushcutters in Melbourne, our customers also have access to the Honda VersaTool. This is a product that allows you to purchase a number of certified attachments (from blowers to pruners) for a single power head. The Melbourne’s Mower Centre team is proud to offer our customers an electric or battery powered alternative should they desire one. 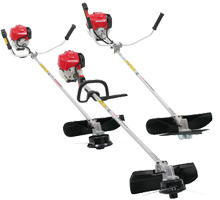 These brushcutters are more than capable of handling a smaller suburban courtyard, otherwise a petrol model is preferable for larger properties and available in 2 stroke or 4 stroke.